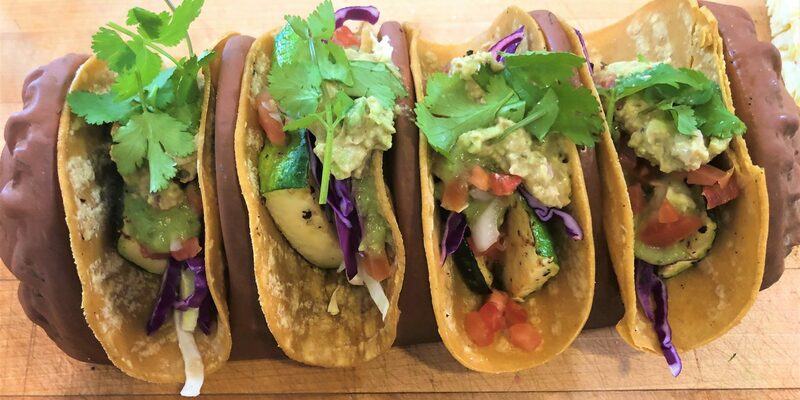 Cruelty-free plant-based ingredients make these tacos flavorful! #LunchBreakLIVE with two of San Diego’s long-time & most influential vegan chefs & cooking instructors Tracy Childs and Liz Gary! Watch and engage as they put together some amazing No-Fish tacos with all the fixings to celebrate World Day for the End of Fishing – Vigil for Fishes this past Saturday. Learn how you can enjoy all of the amazing flavors without harming our delicate oceans and its creatures! Watch to learn more! Liz is director of New Options Food Group and works with high school vegan clubs in San Diego. 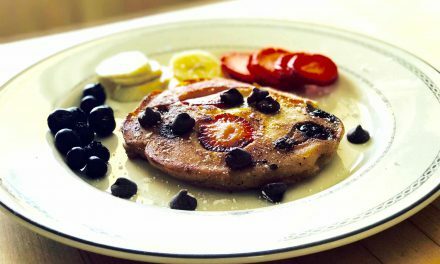 Tracy is founder and director of PlantDiego and Veg-Appeal, teaches nutrition and cooking with Physicians Committee for Responsible Medicine and is a nutritarian chef with Joel Fuhrman, M.D. Eat to Live Retreat. Zucchini fish filets have all the flavor and none of the suffering! It’s all about the seasonings and the taco bar. Tracy explains that there are plenty of plant substitutes for fish just like there are for bacon. There is no need to harm our oceans by buying fish. If we eliminate demand, we can save our oceans. Liz points out that the oceans are also polluted and full of plastic. That plastic is consumed by sea life and can remain in fish humans consume in the form of microplastic particles that you can’t see. Liz also explains that she chooses to use Himalayan salt instead of sea salt because there have been contaminants found in sea salt too. Why not eat food that emulates seafood without cruelty, contaminants, and ecological harm? It’s all about the taco bar! No ocean creatures were harmed to make these delicious tacos! Tracy and Liz are using tofu and zucchini to make these no-fish tacos today. 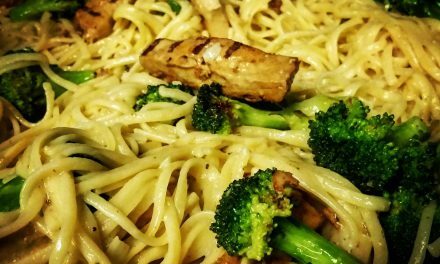 Tracy starts by making the tofu-cashew mayo sauce very simply using a blender. 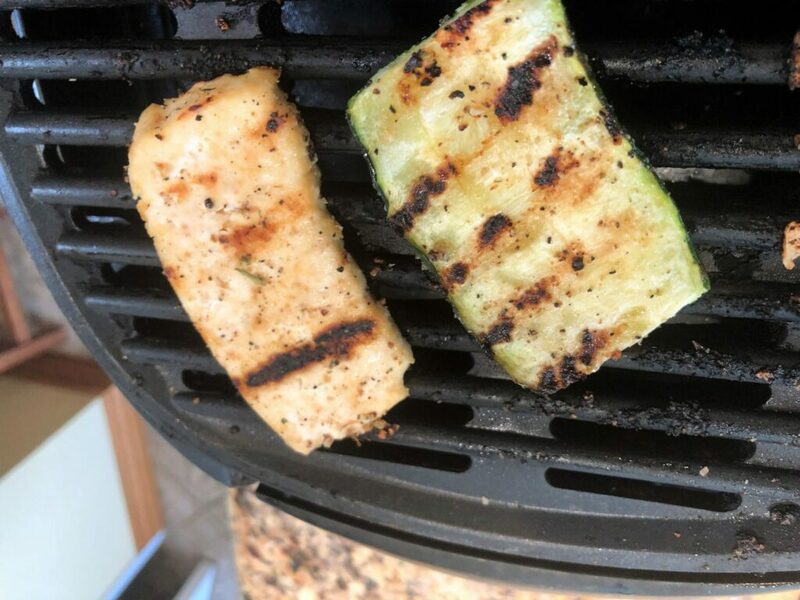 Meanwhile, Liz grills the zucchini and explains that fish meat alone doesn’t have much flavor before people add plant and mineral seasonings. Use vegetables instead! Wow, these tacos look amazing! We hope that the Vigil for Fishes helps convince others to think twice about eating our beautiful sea creature friends. 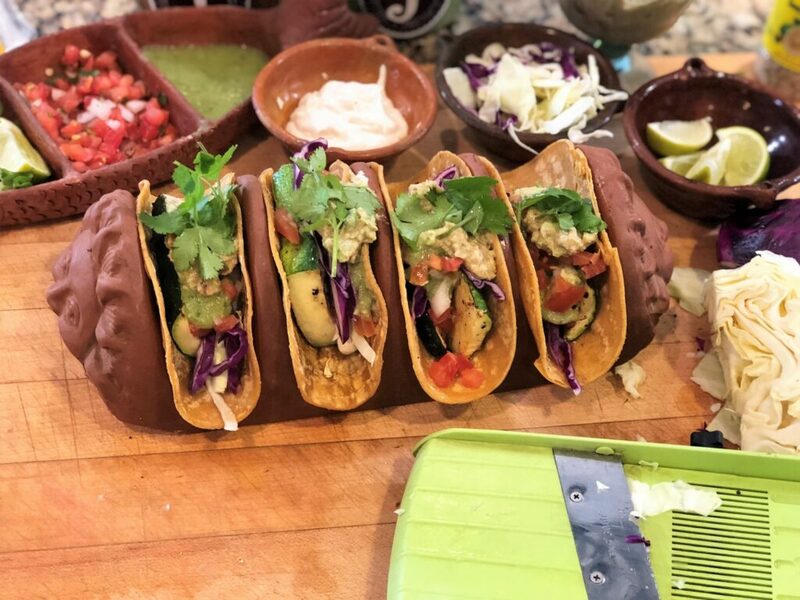 If not, we are pretty sure a bite of these delicious tacos might be all the convincing anyone needs! Happy World Day for the End of Fishing! 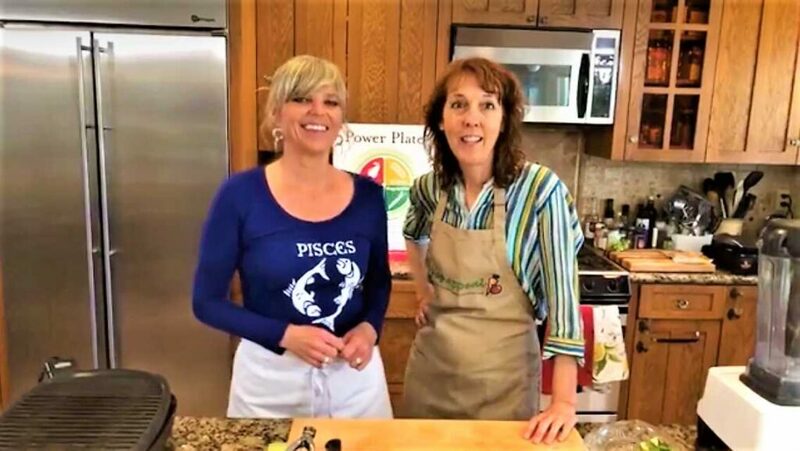 Liz and Tracy are expert plant-based master cooks! Tracy Childs reporting for JaneUnchained News Network. Photos courtesy of Tracy Childs . Don’t forget the tortillas and salsas! Prepare the sliced cabbage, avocado and cilantro. 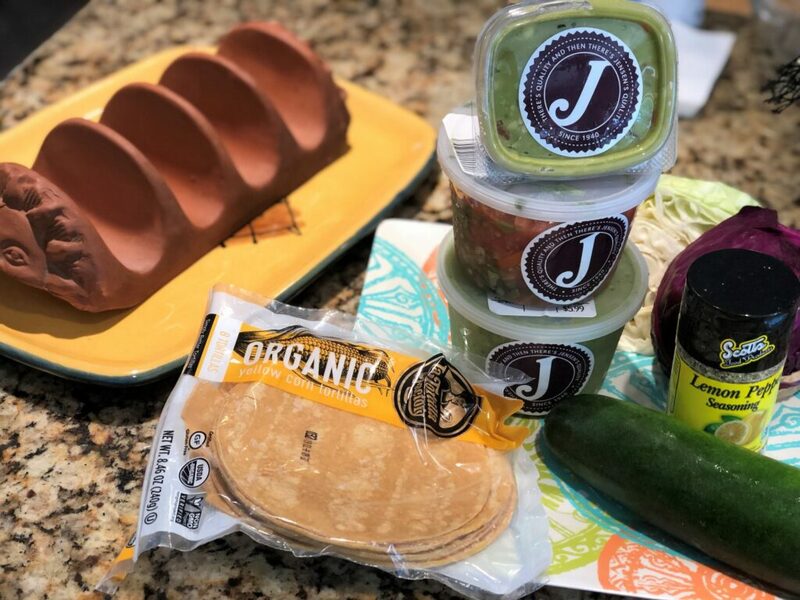 Sprinkle the tortillas with a little water, wrap in foil and place in a 300 degree oven for 10 minutes or until soft, or heat them on a medium high griddle flipping them until they are warm and soft. Keep the tortillas warm in foil or a tortilla warmer until ready to serve. Cut the zucchini into ¼” rectangle fillets. Spray each side with olive oil then sprinkle evenly with the southwest seasoning mixture. Heat a grill or skillet, cook the seasoned zucchini on medium high heat until grill marks appear or until lightly golden brown. Place 1-2 pieces of zucchini in each tortilla, add some vegan sour cream then fill with the cabbage and pico de gallo, add another small amount of the sour cream and a slice of avocado and serve. 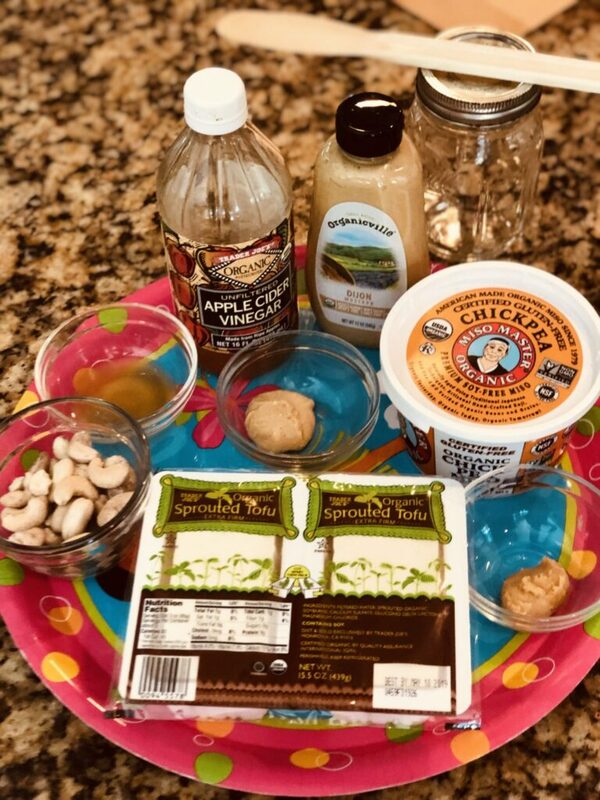 Combine all ingredients in a medium bowl and mix well. Store in an airtight container in a cool dry place. Blend in a high-speed blender until smooth. In a blender, blend the edamame, water and lime juice until smooth. Add the avocado, nutritional yeast, cumin and salt and pulse to blend. Remove the mixture to a bowl and stir in the salsa and the red onion. In a small mixing bowl whisk together the adobo sauce, lime juice and vegan mayonnaise. Transfer to a squeeze bottle to serve and store in the refrigerator. NextActivists Take A Stand For Sea Life In San Diego! 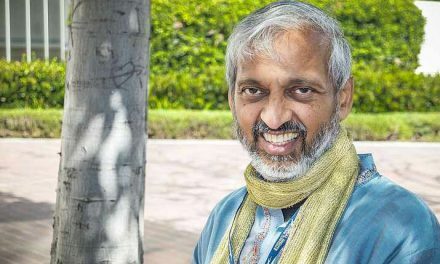 This Man Reveals the Secret to Saving the Planet by 2026! 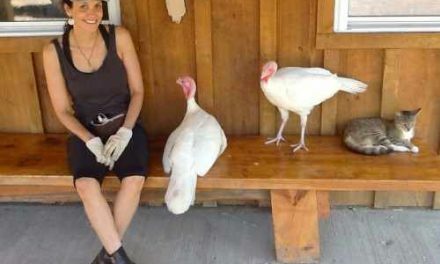 WOODSTOCK FARM ANIMAL SANCTUARY'S AMAZING THANKSGIVING TRADITION!